​The NYS Dental Foundation and the NYS Dental Association are proud to support the first ever NYS Veterans Smile Initiative. 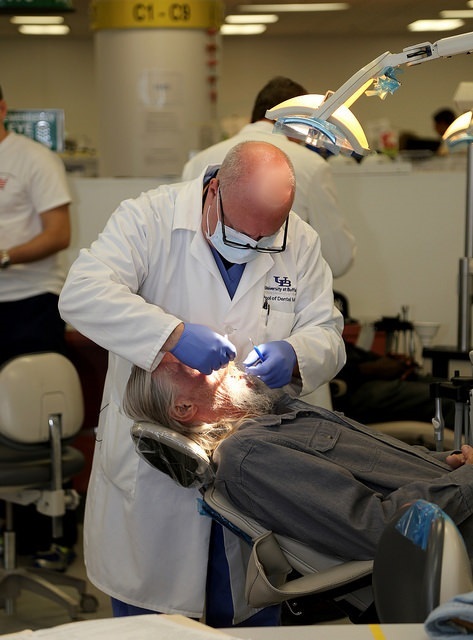 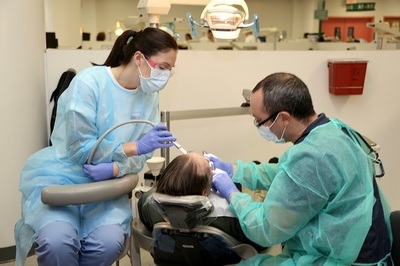 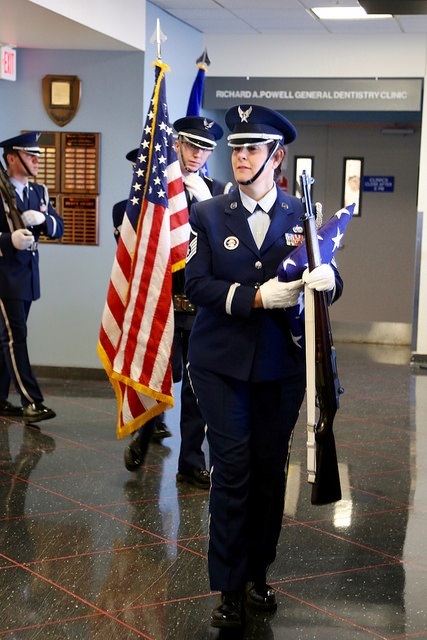 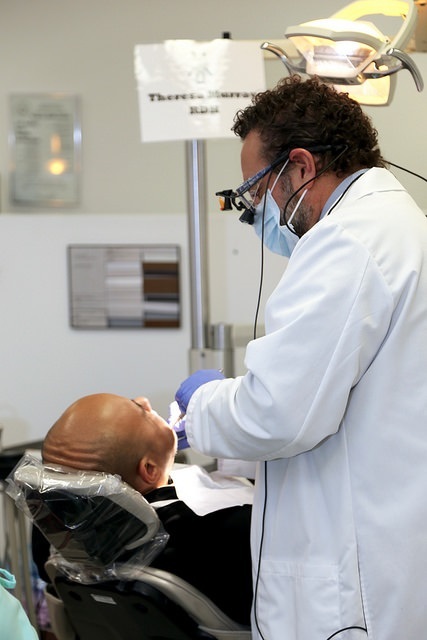 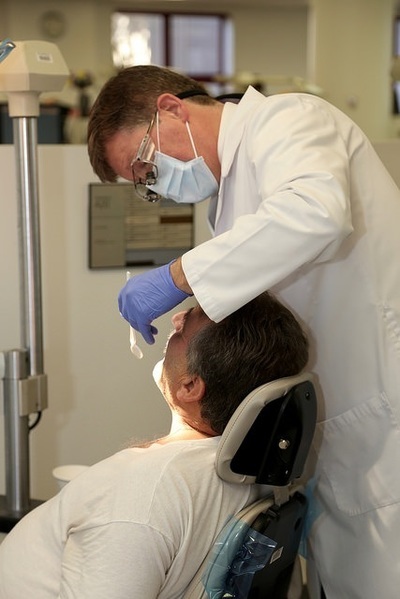 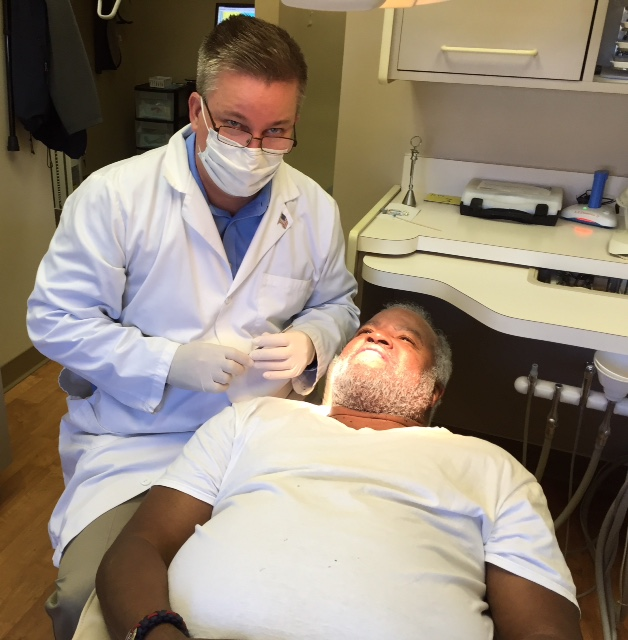 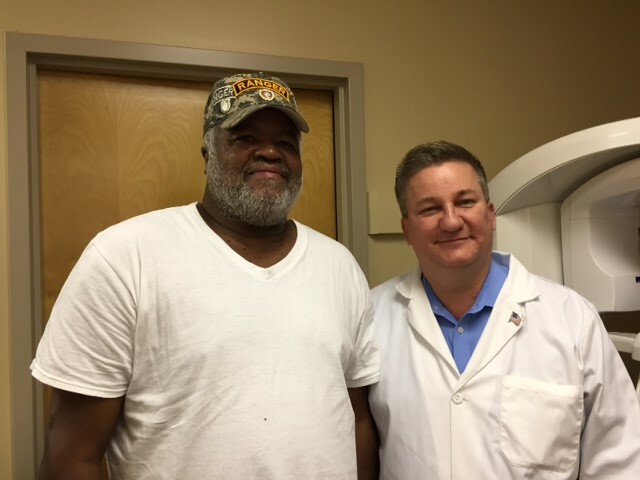 Established nationally by the ADA Institute for Diversity in Leadership, the Veterans Smile Initiative is a program in which individual dentists screen and treat veterans in their offices on a designated day or days on or coinciding with Veterans Day (11/11). 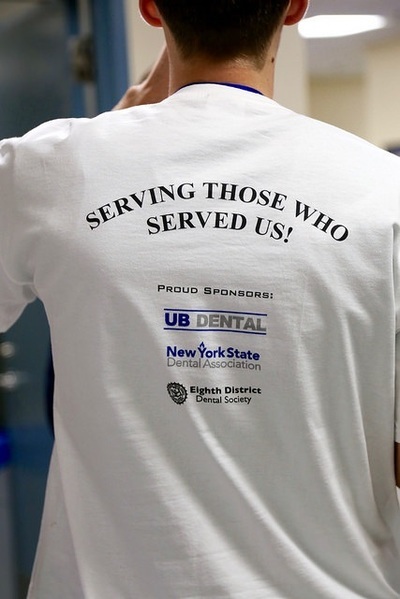 It’s a great way for the dental profession to give back to our nation’s veterans, by helping to alleviate the problem that many of them experience in access and treatment.